We’ve all heard of Feng Shui, that mysterious practice all the way from China. In ancient times, the Chinese used Feng Shui to select the best location for cities, palaces, gardens, or pretty much any architectural object. In modern days, the western world has embraced the idea of Feng Shui too – many of us take it into consideration when moving into a new place or re-decorating one. Be it the location and surroundings of the house, or the interior design, they all matter. 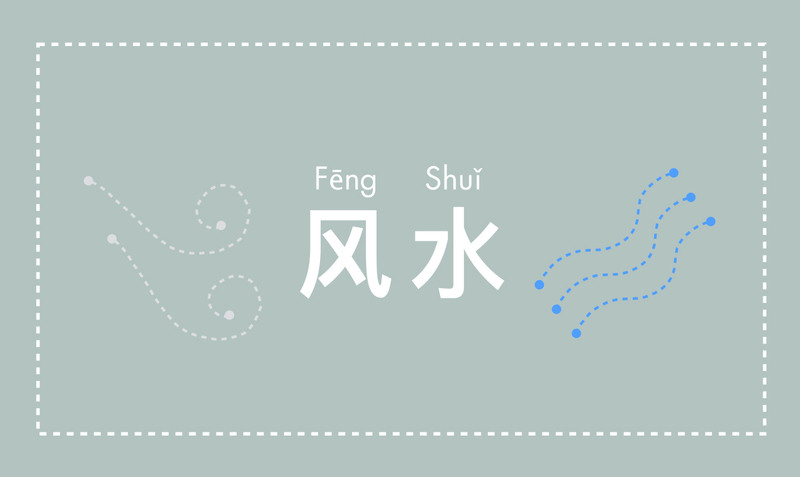 Feng Shui is a term composed of two Chinese words: Feng 风 (wind) and Shui 水 (water). Wind (air) represents energy, while water represents flow and change. They’re the two basic elements required for human survival. Feng Shui is therefore the study of the interaction between the human body and the environment. Often it’s simply referred to as the art of placement – by designing or positioning the surroundings in certain ways, the interaction of the human body and the environment reaches harmony. Before starting to rearrange your furniture as the good old Feng Shui book tells you, remember it’s crucial to first clear out the clutter in your home. 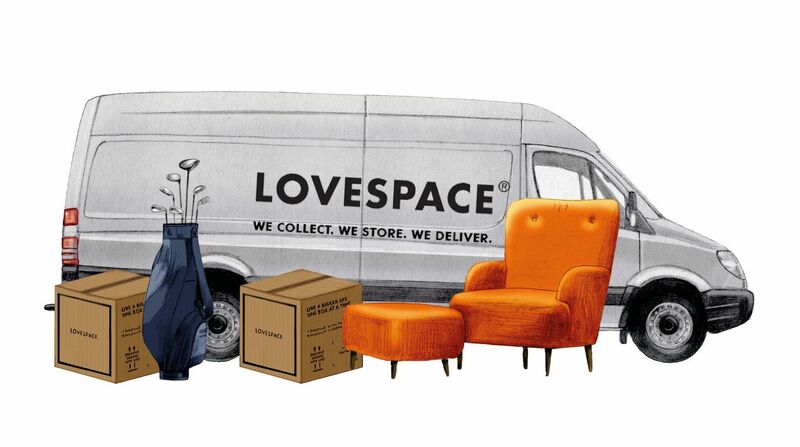 Whether you live in a rented apartment, student accommodation, or own a flat in the city, chances are you own more stuff than the space you have allows you to. Take a close look around you – keep the necessities like clothes for this season and appliances you use regularly. Boxing up the rest and putting them into storage would be a good solution, or give away unwanted stuff to charity. Do not jam them in your closet, as that’s considered negative energy in Feng Shui – it doesn’t do you good! When you’re done decluttering your place, the next thing to do is re-organise your surroundings. 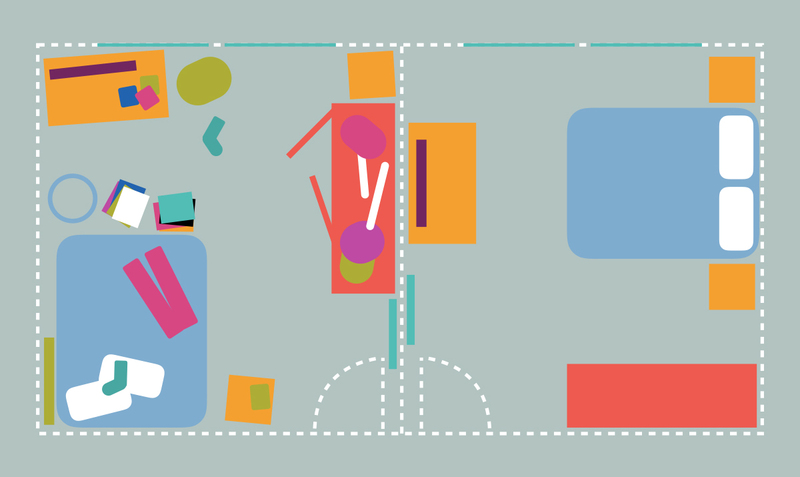 Does something feel like it’s always in your way when you walk into the room, even just visually (it could be a mirror, a painting on the wall, or even bigger items like a bookshelf)? Try repositioning them. That odd feeling is most likely a sign telling you that the energy flow here isn’t right. Moving things around may be tiring, but you’ll be pleased when you sense a positive energy flow from your rearranged surroundings! For example, you’ll see in the image above that the bedroom on the left has clutter everywhere, which gives a sense of pressure. Some of the furniture in the room is ‘wonky’ or out of place – not positioned squarely against the walls. This disrupts the flow of energy and makes people feel anxious. It’s also not good Feng Shui practice to have a mirror facing your bed from any direction. The bed is the place where you sleep to regain your energy. Having a mirror facing the bed disrupts the energy regaining process and distracts you. The bedroom on the right solves all these Feng Shui problems and has a good flow of energy. Nothing is static in the world of energy, so remember to always be mindful of how the energy from your surroundings is influencing you. Check out our blog on how to make space in your home and office here if you’re ready to get started. May good Feng Shui be with you!